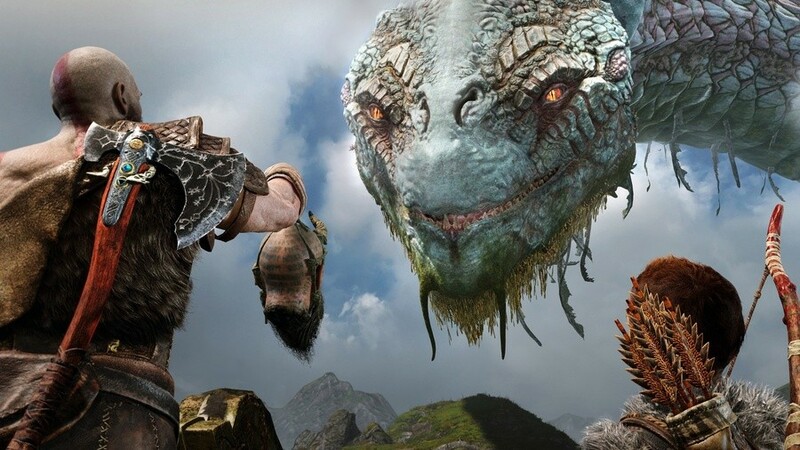 The Summer Sale rages on as fiercely as Kratos himself, and one of the best deals currently going is for God of War. Santa Monica's brilliant epic has been absolutely crushing it for Sony, becoming the company's fastest selling exclusive ever, and that's at full price. Currently, the father and son adventure can be purchased on the PlayStation Store for just £34.99, a saving of 33%. As far as we're aware, this is the cheapest way to buy the game right now, and it's absolutely worth doing so. 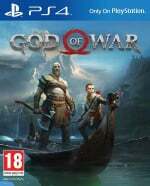 Considering the quality of Kratos' latest romp and the amount of content included, this is an absolute bargain. If you've yet to jump in, now's the time. Buy it if you haven't already. Finally got around to playing it and just finished it this weekend. What a game. I always enjoyed the old PS2 and PS3 games but would never have listed them among my favourites. This was right up there though, just brilliant in every way and I really can't wait to see what they do in the inevitable sequel. Combing through the post-game to collect the platinum now, mainly artifacts and Odin ravens to go. I haven't bought it yet, but I'd really prefer this on disc. It just seems like that special a game that I'd want the physical release. I have put more hours into this fantastic game since completing it! Great reply value and more challenges after you have completed the game. An absolute masterpiece. Tempting, but I'll probably wait until the next sale. There's other games with bigger discounts that I'm eager to play, and I don't want to keep adding to my already scary backlog. @Turismo4GT Me too! I want this on disc because it feels like that special game that you want to hold in your hands. @rjejr They let you trade in games without the cases? Crazy..
@LaNooch1978 I had the case with me, but when he took it out to look at it I took the case back. @crimsontadpoles Same here. My PS4 backlog alone is at 190 games now...and most of those are AAA blockbuster titles. I’m gonna get this after a price drop on physical. If I don’t get something at launch, I don’t get it for $60. I also don’t buy physical games digitally.